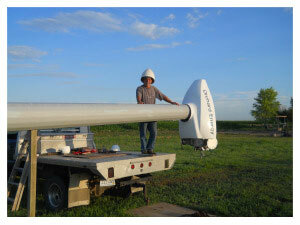 US Federal government is now behind the QUALITY small wind turbines. 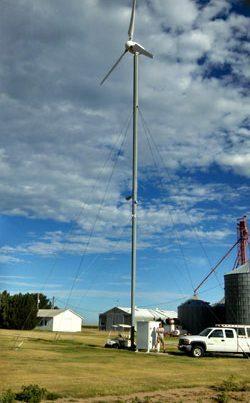 SRI Wind Solar is a renewable energy company specializing in small scale wind turbine and solar energy sales and installations. 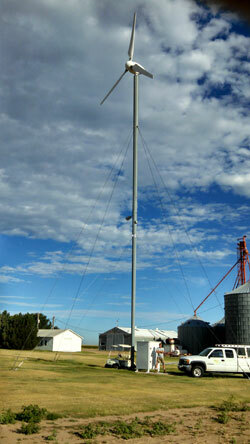 SRI Wind Solar products include 2.5 kw to 10 kw on and off grid wind turbines with towers ranging from 50 ft. to 130 ft. 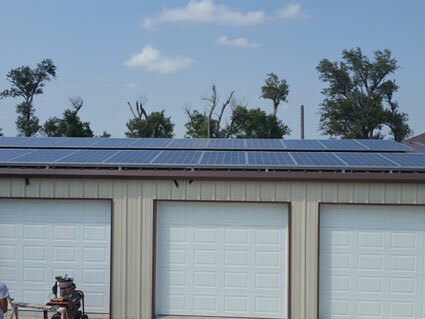 Solar energy systems ranging from 2 kw to 20 kw roof mount or ground mount in both on and off grid applications. 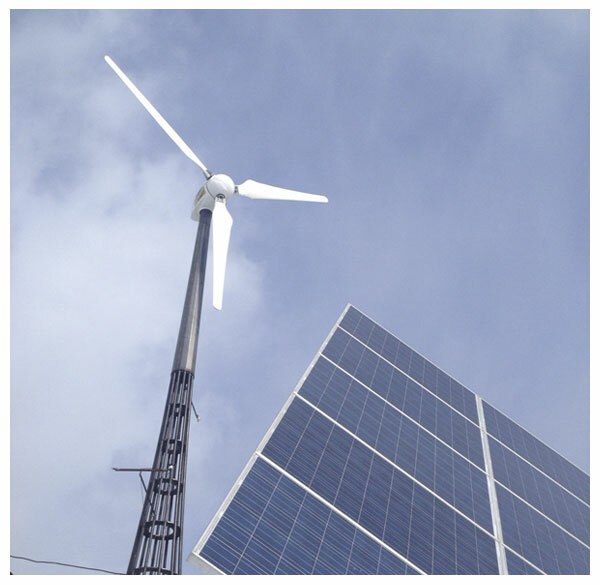 High Energy Production Specializing in small scale wind turbine and solar energy sales and installations. 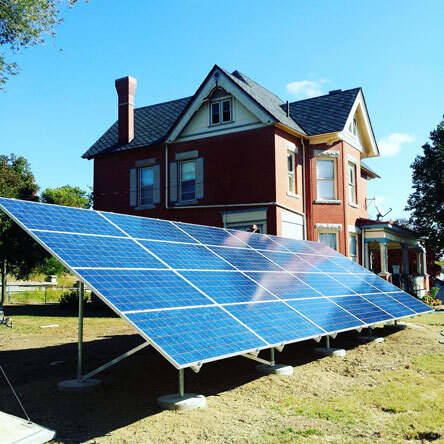 Providing energy solutions across Kansas and northern Oklahoma. 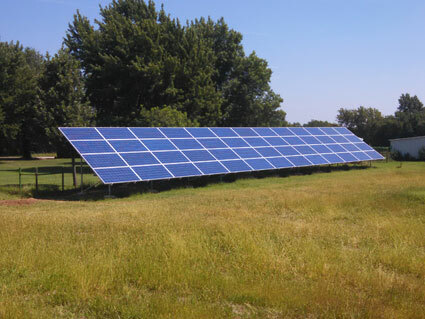 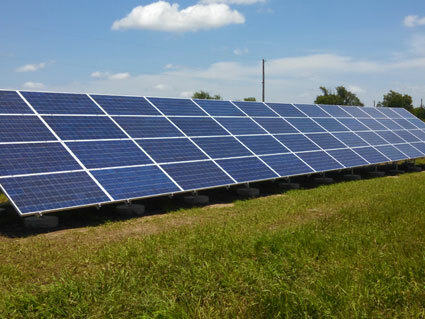 14.56Kw Ground Mount Array Arkansas City Kansas. 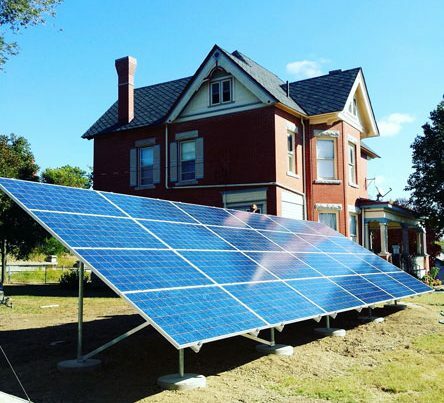 This customer has not had an electric bill over 12$ since installation September 2015! 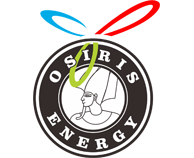 Osiris 10 happy customer in Kansas shared his experience.